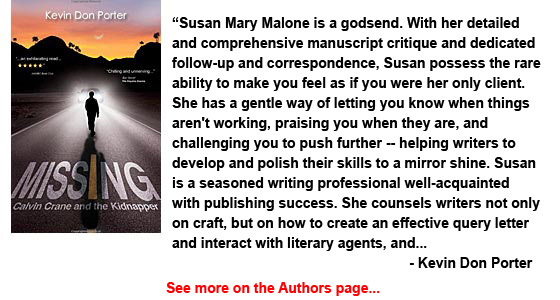 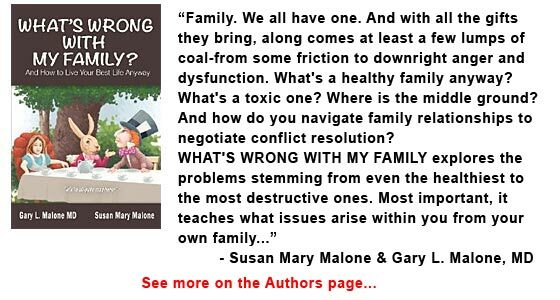 Malone-edited books are SOLD to traditional publishers and her writers become successful authors. 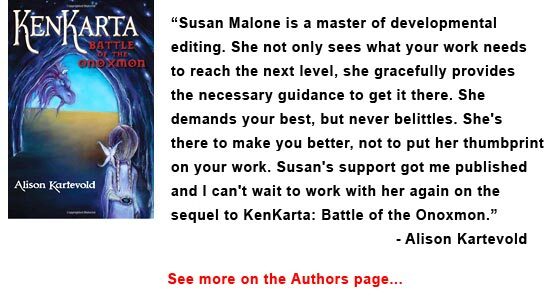 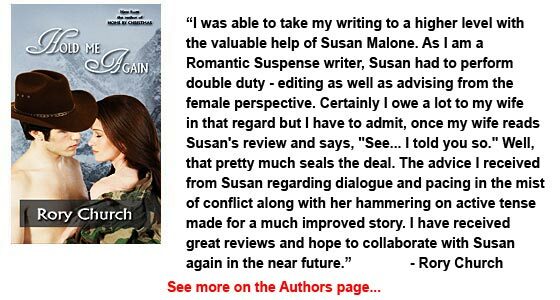 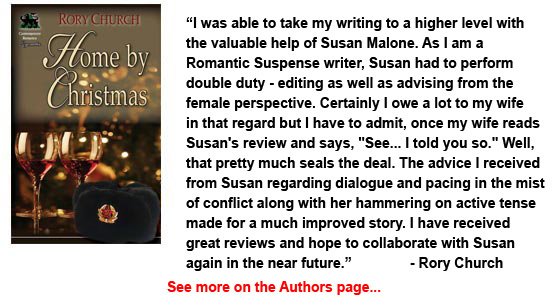 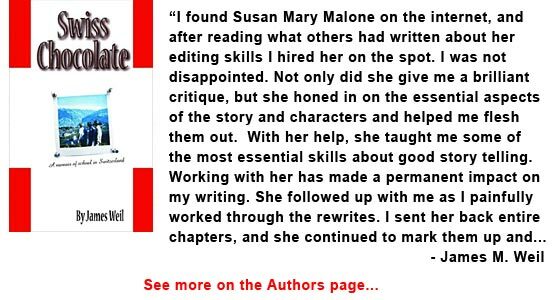 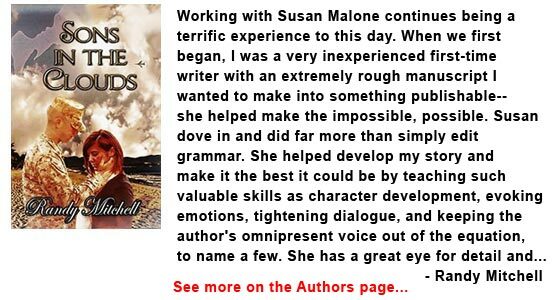 Malone Editorial Services offers in-depth book editing for writers and publishers from an award-winning author and novel editor. 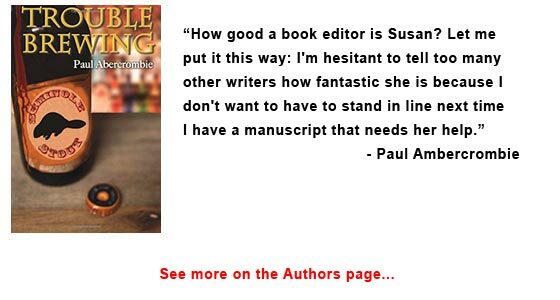 – Gary Goldstein, Senior Editor, Kensington books. 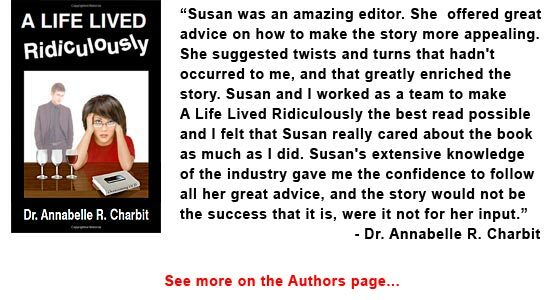 MY WRITERS ARE LEAPING ONTO PUBLISHERS’ LISTS TO BECOME SUCCESSFUL AUTHORS! 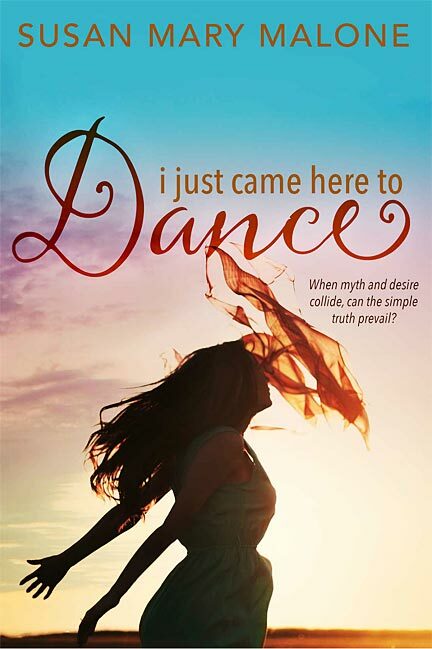 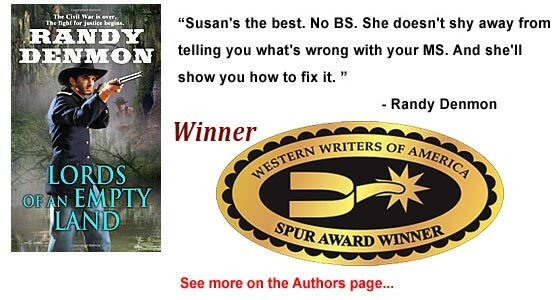 See what people on GoodReads are saying about Susan’s new book, I Just Came Here To Dance. 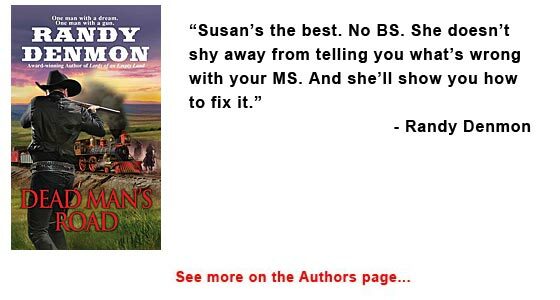 Go to Goodreads.